© 2013-16 Nicola-Matteo Munari. All rights reserved. 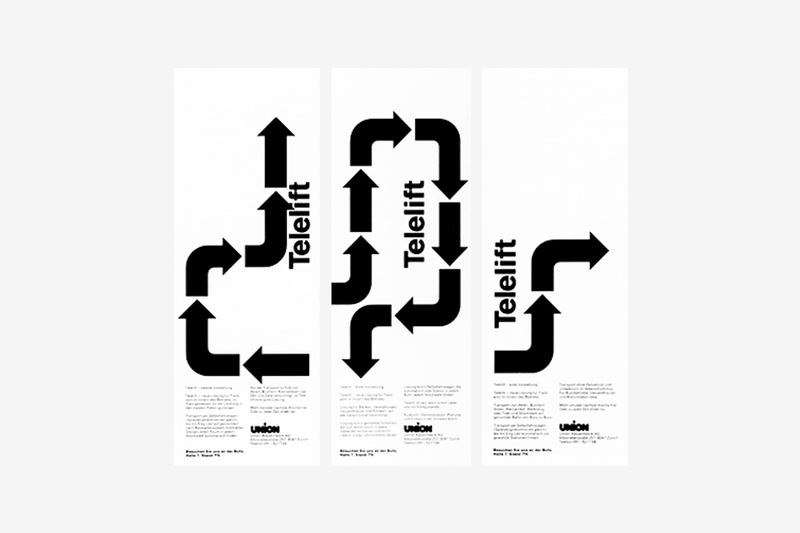 Rosmarie Tissi is an acclaimed Swiss graphic designer. She took the preliminary course at the Kunstgewerbeschule Zürich (School of Arts and Crafts), and then completed a four-year apprenticeship as a graphic designer with Siegfried Odermatt, a master of Swiss graphic design. 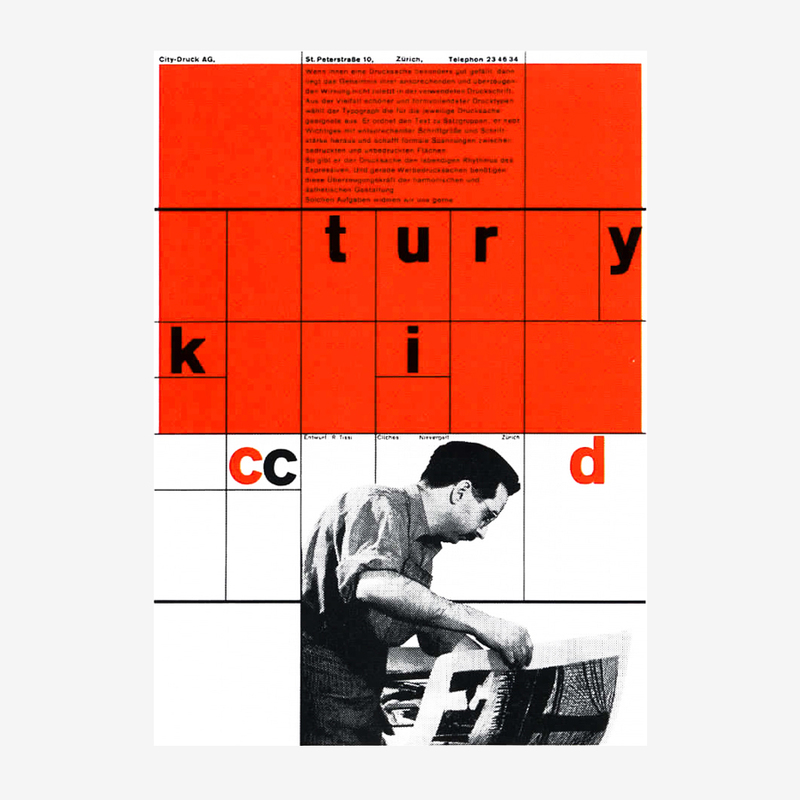 A very talented typographer, her work was published in the legendary magazine Neue Grafik since the first issue in 1957, when she was still a student. In 1968, after ten years spent working with Odermatt, she and her mentor set up the collective studio O&T (Odermatt & Tissi), but working separately on each one’s commissions. The studio mainly focused on printed matter, posters, and custom typefaces for clients from the cultural and public fields. During her career she moved from a Modern attitude towards functionality and neutrality to an individualistic graphic language that expresses her personality through dynamic layouts, vivid colors, and type experiments. Her best projects offer an interesting and original contribution to the Swiss graphic design heritage. Member of AGI (Alliance Graphique Internationale) since 1974. Member of ADC (Art Directors Club) since 1992. 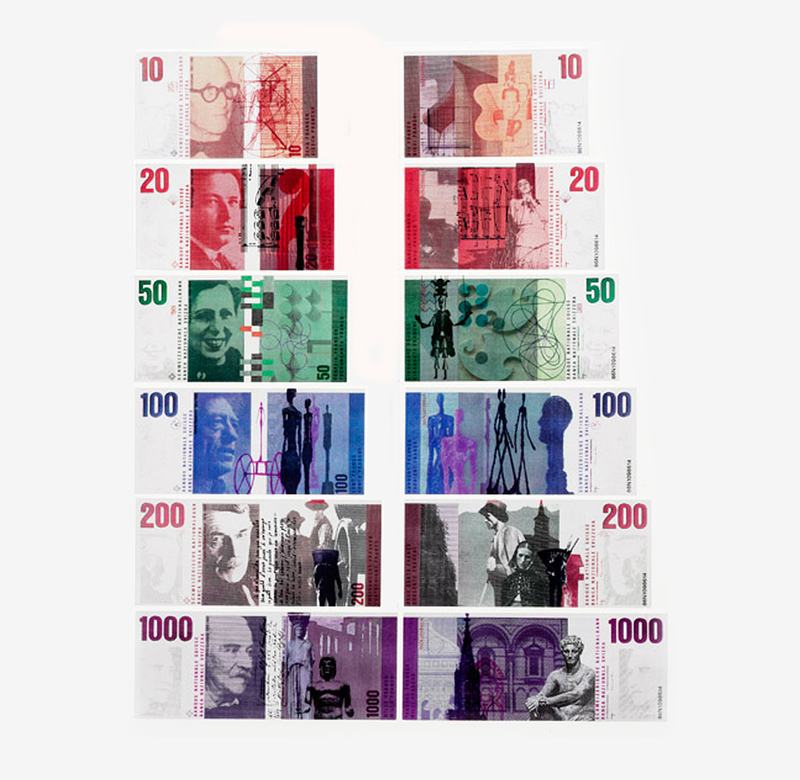 She was awarded numerous prizes including three Swiss Federal Scholarship for Applied Arts, the 1st Prize and Gold Medal at the 11th International Poster Biennal in Warsaw in 1986, and the 2nd Prize at the competition for the New Swiss Banknotes Design in 1989. Alongside her professional practice she taught and lectured at the Rhode Island School of Design and at the Yale University, and she has been a member of several juries for design competitions in Germany, Japan, Switzerland, and the U.S.A.
What is your definition of design? Design is a combination of functionality and aesthetics. What is the purpose of design? The purpose of graphic design is to deliver an information or a message in a package as original and interesting as possible. What are the qualities of good design? It may well carry the designers personal, distinctive mark. This however should never be an end in itself. I have always reduced my design to the essential, employed only few elements and played with the proportions and the empty spaces. I believe that this helped to develop a timeless design aesthetics, owned also to the fact that I hardly ever followed any popular trend. What is the necessary condition to practice design? In the past, you had to be a good draughtsman in order to become a designer. This skill helps to get a better feeling for forms and proportions, but this ability does not seem to matter anymore, as it became obvious in some short graphic design workshops I gave: The students were not able to draw characters. They rely too much on the computer and this tool induces them to employ a maximum of elements and typefaces. What are the differences between art and design? Could design be art? Design has to serve a purpose and therefore it is not art. There are exceptions, for example in case of illustrations or when given free hand in order to convey an atmosphere. To whom is design addressed? Is it for the masses? Everybody should be able to afford good design. Should the products of design be cheap or expensive? It depends on the material they are made of and the production costs. I don’t think it is right that products could be expensive just to emphasize their exclusivity. What job did you want to do in the future as a child? When I was little, I wanted to become a gardener, mainly because I loved to be outdoors. Later on I was fascinated by chemistry as I believed that in this profession I would be able to make inventions. Now I make inventions on paper. © 2014-16 Rosmarie Tissi, Nicola-Matteo Munari. All rights reserved. Designed for Thayngen Autumn Show. 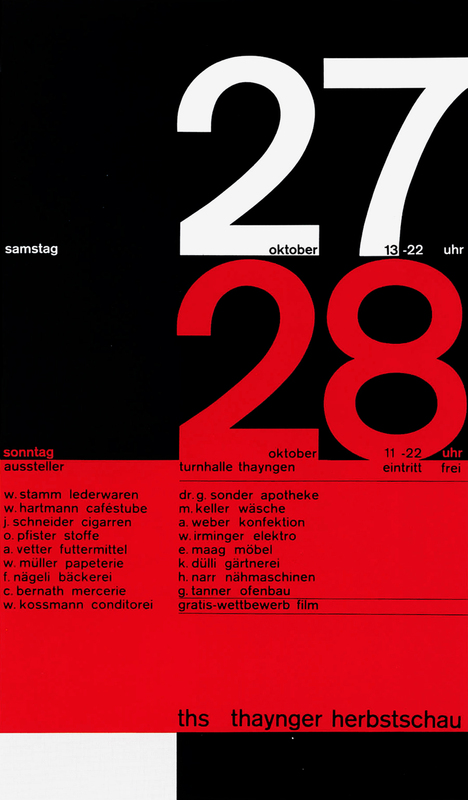 The poster was published in Neue Grafik, n.1, 1957, among The Best Recently Designed Swiss Posters. “This work is done in her free-time by a student of graphic design. It is a poster designed for her birth-town of Thayngen, Switzerland. It is extraordinarly bold and reveals great talent in the designer,” Hans Neuburg. 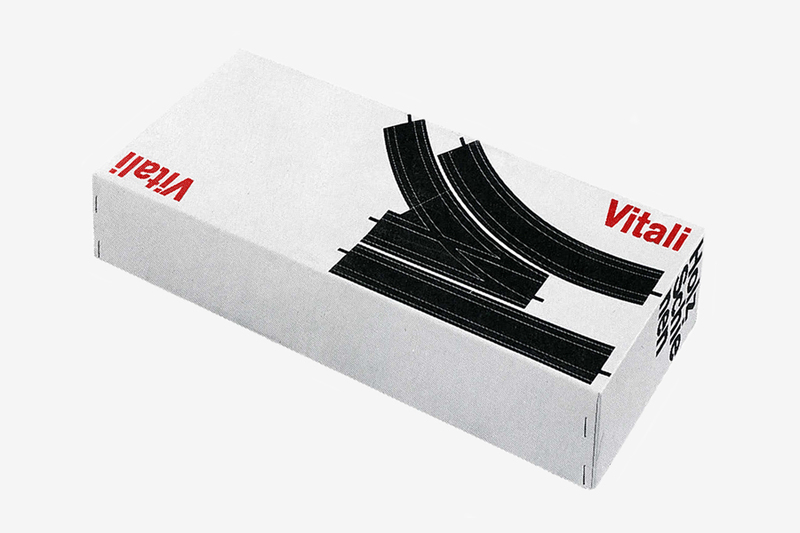 Pack of a toy train’s rails. Previously unseen on the internet. Previously unseen on the internet. Designed for the printing and publishing company City-Drick AG, Zurich. 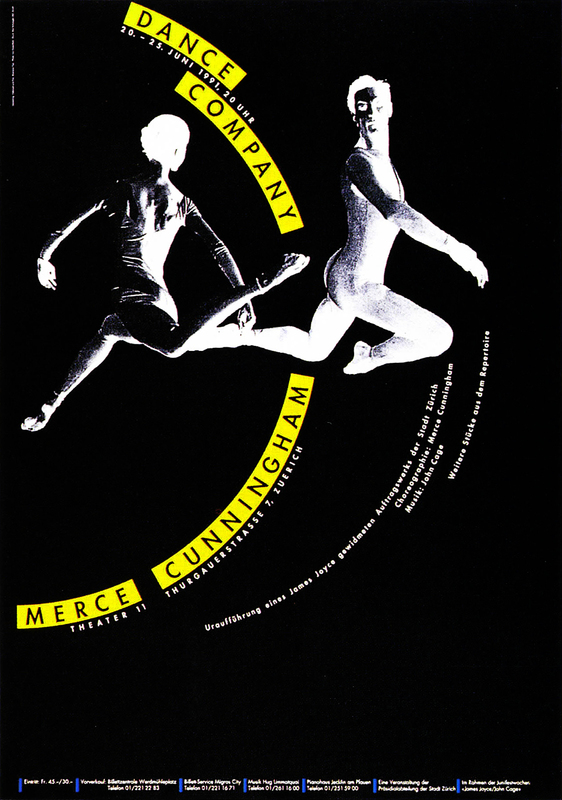 The project was published in Neue Grafik, n.2, 1959 in an article dedicated to the New Generation of Graphic Designers. 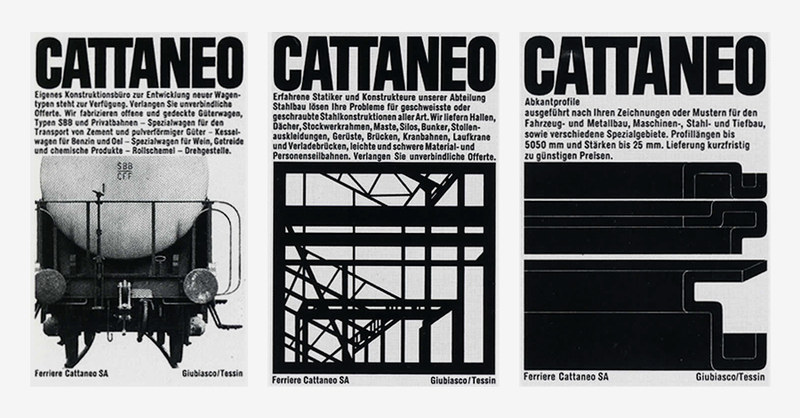 Series of advertisement designed for Union-Kassenfabrik AG. Previously unseen on the internet. 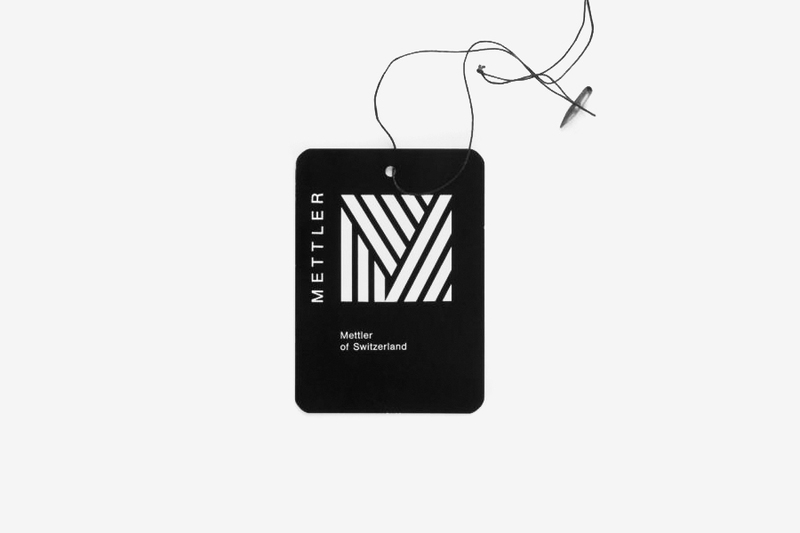 Designed for a textile company based in St. Gallen, Switzerland. Designed for a bakery and cake shop. The image has been recolored. Previously unseen on the internet. The project was awarded the 2nd Prize at a competition then won by Werner Jeker. 15-pages booklet with a three-fold cover. Previously unseen on the internet. 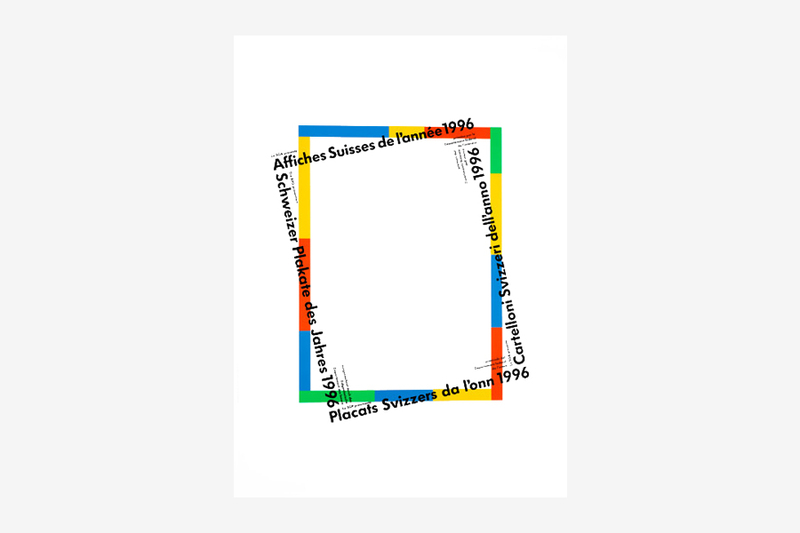 Designed for the exhibition of the Best Swiss Posters of 1996. 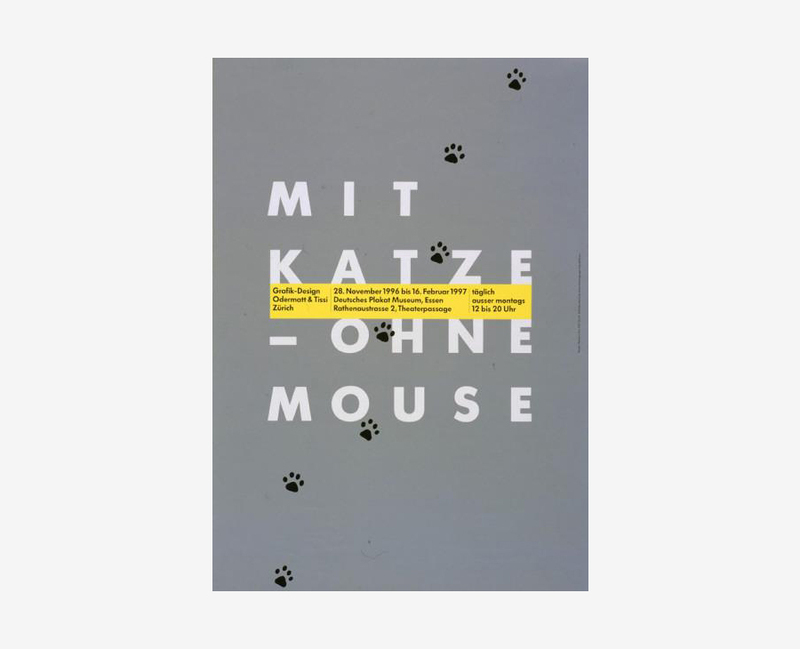 “With Cat—No Mouse.” Designed for an Odermatt & Tissi”s exhibition at the Deutsches Plakat Museum (German Poster Museum) housed at Museum Folkwang, Essen. 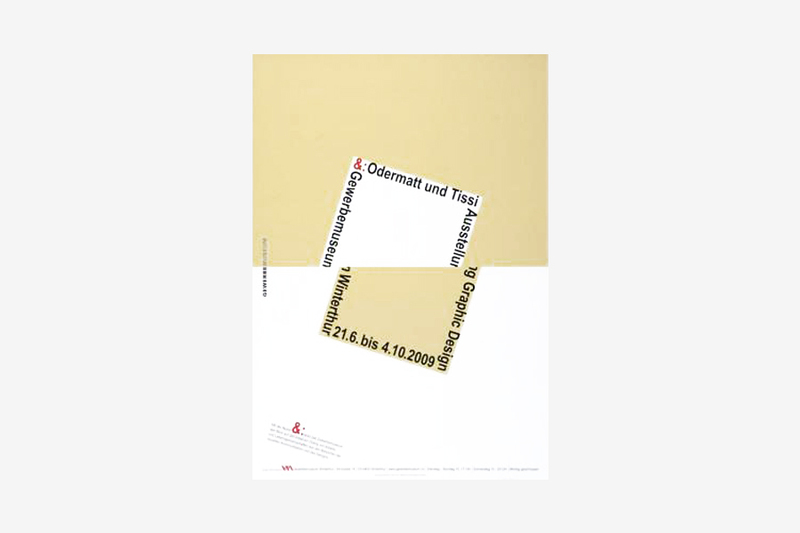 Poster for an Odermatt & Tissi’s exhibition at the Gewerbemuseum Winterthur. 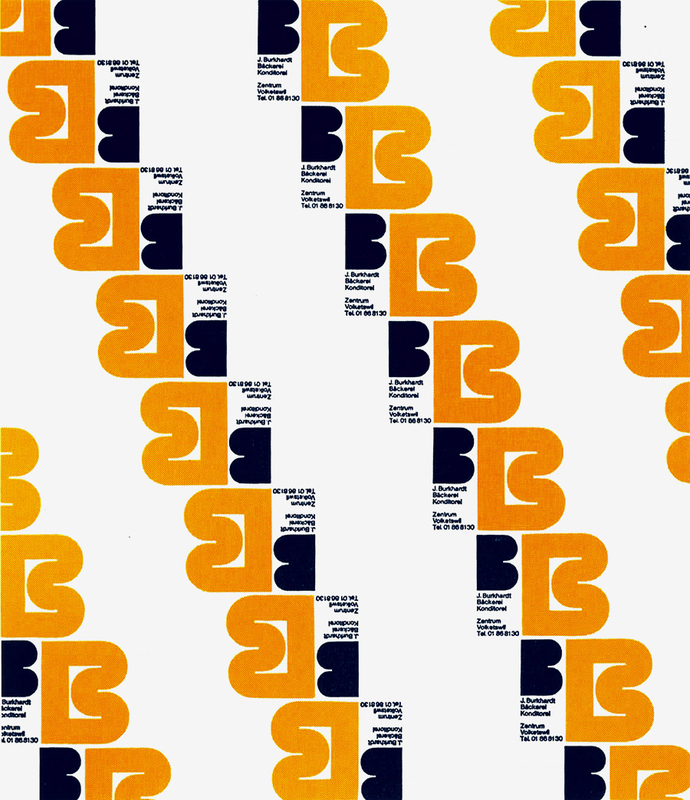 Archivio Grafica Italiana is the first digital resource to the Italian graphic design heritage. Founded by Nicola Munari in 2015. Design consultancy based in Piacenza, Italy. Founded by Nicola Munari in 2015, it operates in the whole field of design.